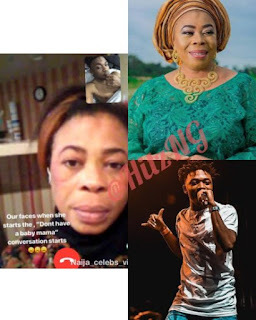 Home / CELEBRITY GIST / Dont Have A BabyMama - Mummy Warns Mayorkun. 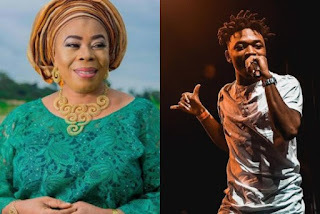 Dont Have A BabyMama - Mummy Warns Mayorkun. Actress Toyin Adewale warns son Mayorkun against the baby mama trend dominating the entertainment industry in Nigeria. In other words, the Veteran actres urged her son not to follow the footsteps of his boss Davido. MIXTAPE : Dj Don Mikky - KOGBAGIDI EDITION. I share same Throne with ASA - Simi Brags. Corps members move against drug abuse in Ogun . Do You Think This Type of marriage Will last? Music : Asam - Ma Cheri. 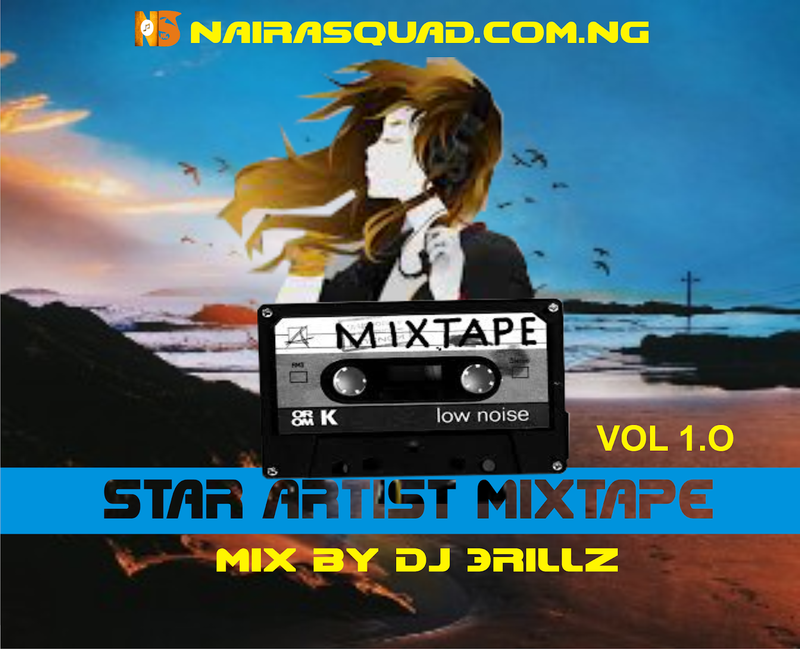 Music : Tomkid Ft Ab Zeez - Correct.